Say Goodbye to the Junk Drawer ~ Somehow the messiest drawer in the house also tends to be the de facto storage spot for some of your most frequently used items, such as a pair of scissors or an extra USB cord. You can do a lot for your sanity by imposing a little order here. 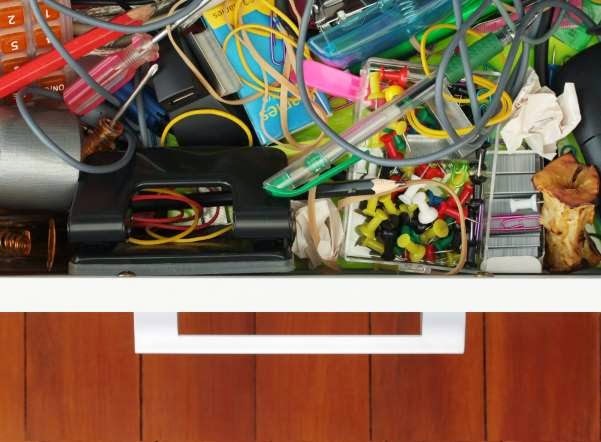 You may find that it's easier than you thought to organize the junk drawer. In fact, you may vow to get rid of it altogether! Make Your Bed Every Morning ~ Your bed is the focal point of the room and sets the tone for the rest of the space, rendering it messy or neat. With that in mind, you can see how easy it is to cheat your way to a cleaner room in just five minutes: Make your bed every morning. Your future self will enjoy a more calming bedroom and better habits. 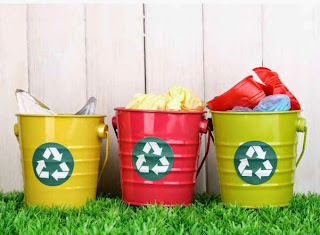 Shrink Your Trash and Recycle More ~ Recycling can be a huge help in keeping clutter at bay. Everything from junk mail and old newspapers to empty aerosol cans and milk cartons can be sorted out of your trash and recycled. If your neighborhood has curbside recycling, start by checking out the guidelines to know which items can be collected. Become a Cleaner Eater ~ Say goodbye to foul take-out containers and questionable condiments! 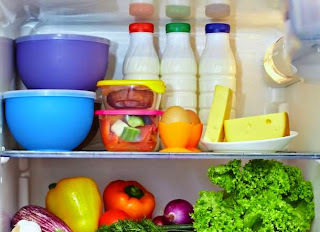 This year, take control of your fridge with weekly cleanings. Pick one day of the week to toss uneaten leftovers and wipe up sticky spills. Hold yourself accountable by setting a weekly reminder on your phone. 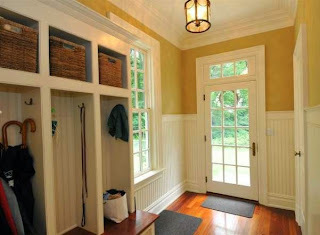 Organize Your Entryway ~ Not a morning person? You're not the only one. Make things a little easier on yourself by neatly positioning the next day's necessities (jackets, keys, scarves, and more) in your entryway so you can grab them on your way out. Just think of all the time you'll save by not having to frantically search for anything! Tackle One Room Each Day ~ Instead of letting hours and hours of cleaning eat up your weekend, switch up your routine by splitting the job up over the course of the week. 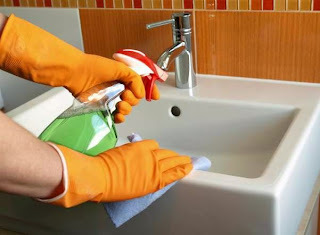 Aim to clean one area every day. Each chunk of chores will take only about 30 minutes, and you'll save your weekends for some much-needed rest and relaxation in your pristine home. Improve Your Indoor Air Quality ~ In homes with forced-air heating and cooling, indoor air circulates through the HVAC system. 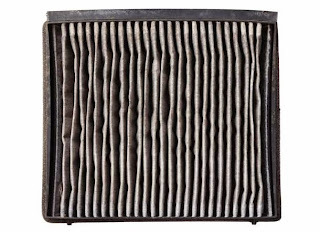 Here, it passes through the air filter, which gradually accumulates dust, dirt, and other airborne particulates that compromise its effectiveness. 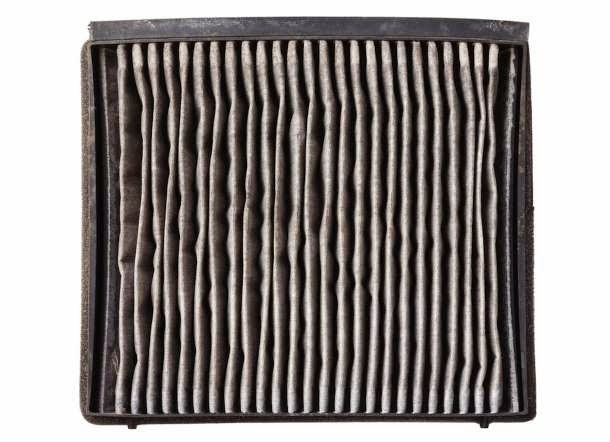 You can improve your indoor air quality by resolving to replace or clean the filter on a regular basis. Brew with a Fresh Pot ~ Do yourself (and your guests) a favor by descaling your coffeemaker once a month. 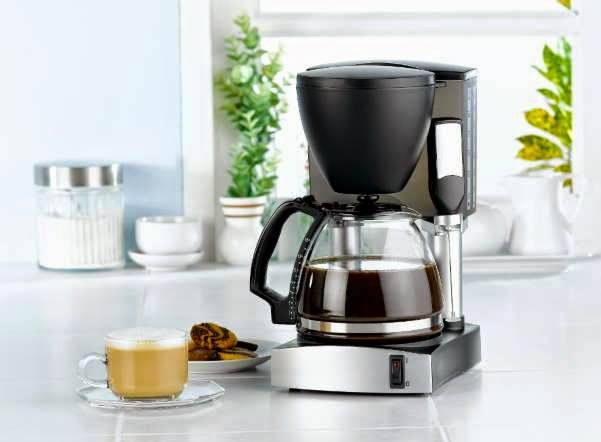 It's easy to do: Fill the water chamber with a 50-50 mix of white vinegar and water, brew halfway, let sit for an hour, and then complete the brew cycle. Follow up with multiple cycles of clean water before you serve up any cups of joe. 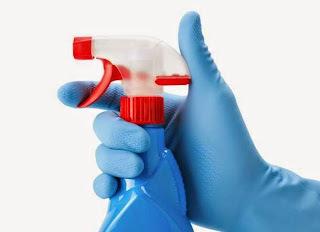 Spritz Down for a Fresher Shower ~ If soap scum and mildew make your skin crawl, here's a helpful habit: Fight mold growth by spraying the shower with a powerful cleanser each day. You can DIY your own by filling a spray bottle with one part vinegar to three parts water; alternatively, try one teaspoon of tea tree oil in a quart of water.